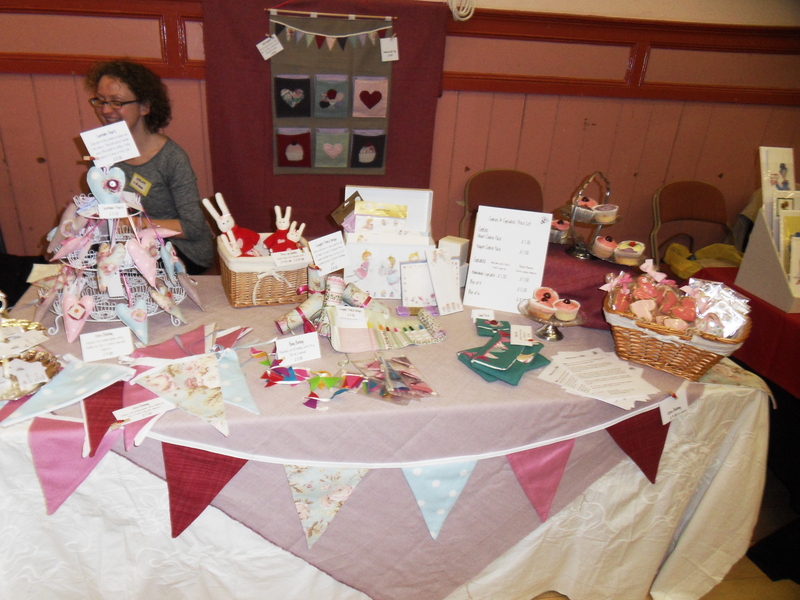 Lillibee is a new venture, based in Forres, baking gourmet cupcakes and cookies, and making handmade gifts. We pride ourselves on creating homemade cupcakes and cookies for any occassion…..and all our delicious creations are delivered in a beautiful gift wrapped box, making them a perfect present. We also make a range of unique gifts and homewares using vintage and retro fabrics. Bunting, lavender bags and childrens gifts. Lillibee embraces high quality homespun crafts and baking, making beautiful treats for body and soul. This entry was posted on June 21, 2010 at 9:54 am and is filed under Uncategorized. You can follow any responses to this entry through the RSS 2.0 feed. You can leave a response, or trackback from your own site.